Surgical Dummy Cone 9.5cm / 15 degree - Radiation Products Design, Inc. 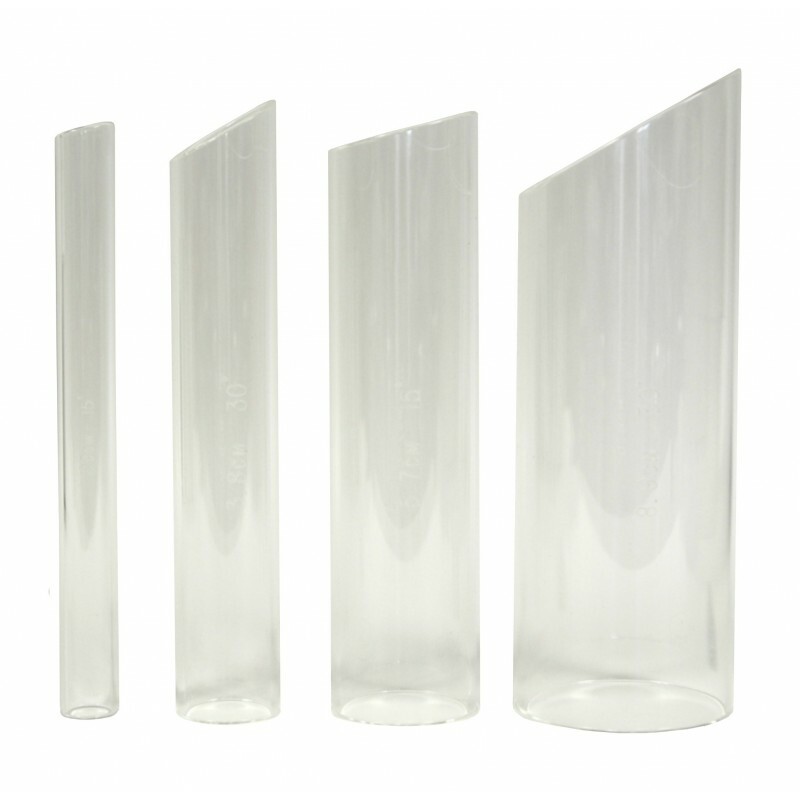 These 9.5cm inside diameter Surgical Dummy Cones are made of 3.1mm thick clear acrylic 25.4cm long. One end of the cone is flat and the other end is angled to 15°. The Surgical Dummy Cones are used in surgery to select the cone diameter and angle needed for treatment. It is best not to use the Periscopic Electron Cones in surgery because they could be dropped, become non-sterile, or the cone may be become partially covered in blood and would obscure viewing of the field with the Periscopic Viewer.